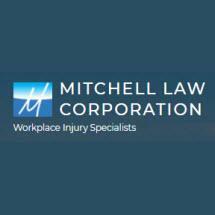 At the Mitchell Law Corporation, we understand the severe physical, emotional, and financial strain associated with a serious work-related injury or illness. We also understand how daunting of a task it can be finding the right San Diego workers’ compensation lawyer. Our experienced legal team can help individuals suffering from a serious work-related injury or illness recover various workers’ compensation benefits.